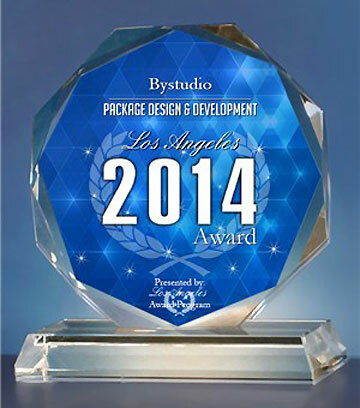 We are proud to be listed for web design and SEO services in Los Angeles on Fixr. Founded in 2008, Fixr connects the community with local services professionals. Check us out on Fixr for Search Engine Optimization in Los Angeles. We are pleased to be listed in the Design Directory | made by designers for designers. We support DesignerListings.org, listings of creative and design websites. Submit your own website here.